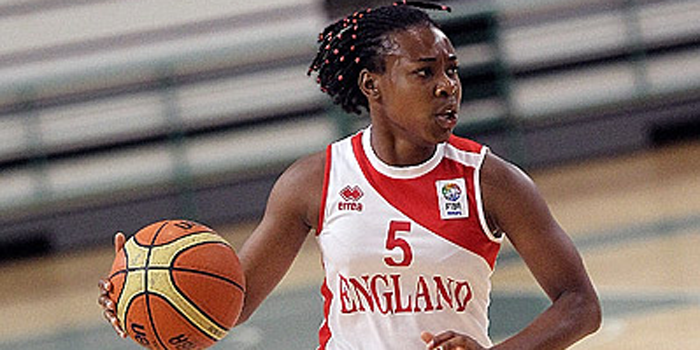 Charnwood College won the 2019 WEABL Championship with a comfortable 66-40 victory over City of London Academy on Wednesday afternoon at Essex Sport Arena, University of Essex. Megan Jones picked up MVP honours with 14 points, 8 rebounds and 3 blocks, Niamh Kelshaw added 13, whilst Hannah Dawson collected 11 rebounds. Ashana Hinds and Jade Guidolin-Duncan led CoLA with 9 points each as the duo stepped up off the bench. Charnwood set the tone with their defence in the opening quarter, limiting their opponents to just a single point in an impressive 13-1 start. It wasn’t until 3:43 left in the second period that CoLA registered their first field goal and it sparked a positive finish to the half as they went into the break, 27-16 behind after edging the quarter. A flurry of threes came as part of a 22-0 run during the third as Charnwood pulled clear to lead 53-21 ahead of the final 10 minutes. CoLA produced a spirited finish to take the fourth 15-19 as they closed on an 8-0 run, despite the defeat. 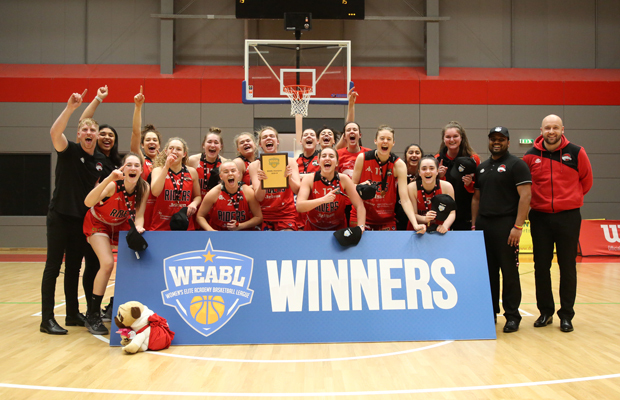 Charnwood were able to celebrate their first WEABL title as the join CoLA and Barking Abbey (two-time winners) as the three champions in the competition’s history. Watch the full game back here.